Taipei 101 and Taipei City as seen from Tiger mountain in Taiwan. 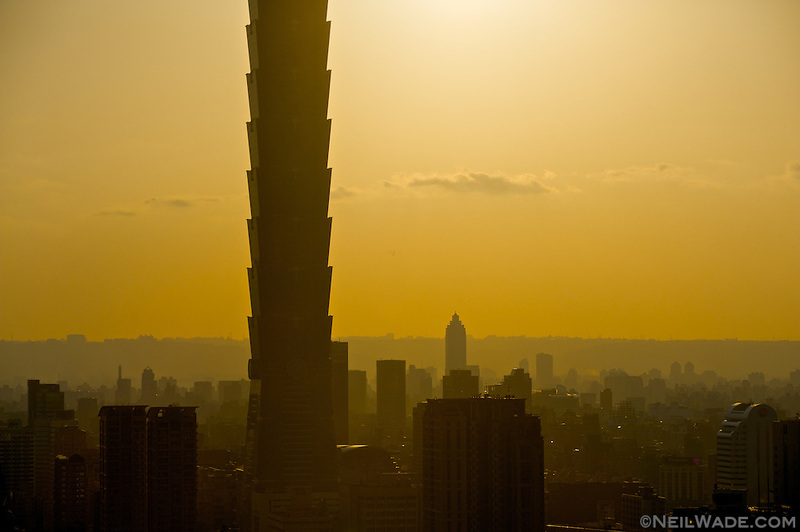 Asia building clouds pollution four beasts four beasts mountain Four Beasts Mountain heat hot orange skyscraper summer sunset Taipei Taipei 101 Taiwan tall Tiger Mountain tiger stripes tower Tower of Babel yellow ?? ? ?